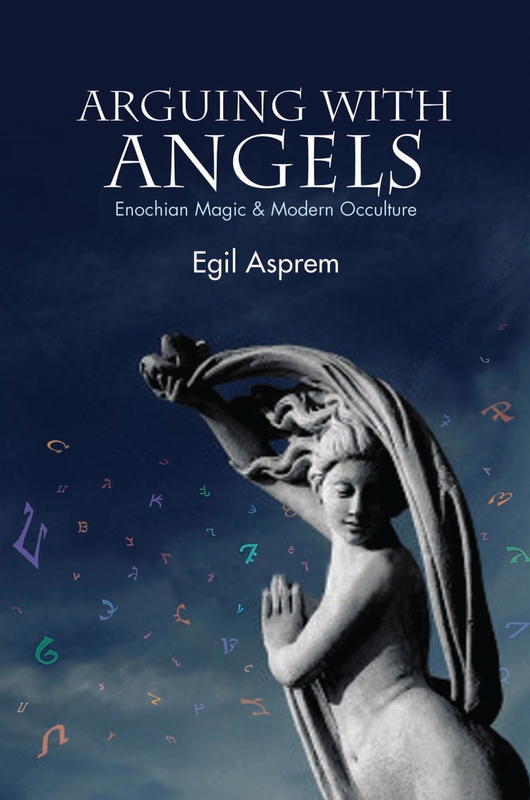 My first book, Arguing with Angels: Enochian Magic and Modern Occulture, is about to be released in paperback. This means that one can finally get it at a more reasonable price: $24,95. The paperback is officially released by the publisher on January 1, so just a little too late for a Christmas present, but it can already be pre-ordered from the SUNY website. For more information about the book, with links to reviews and discussions online, go here. A couple of weeks ago I promised to take a closer look at one of the articles from the present issue of Aries. 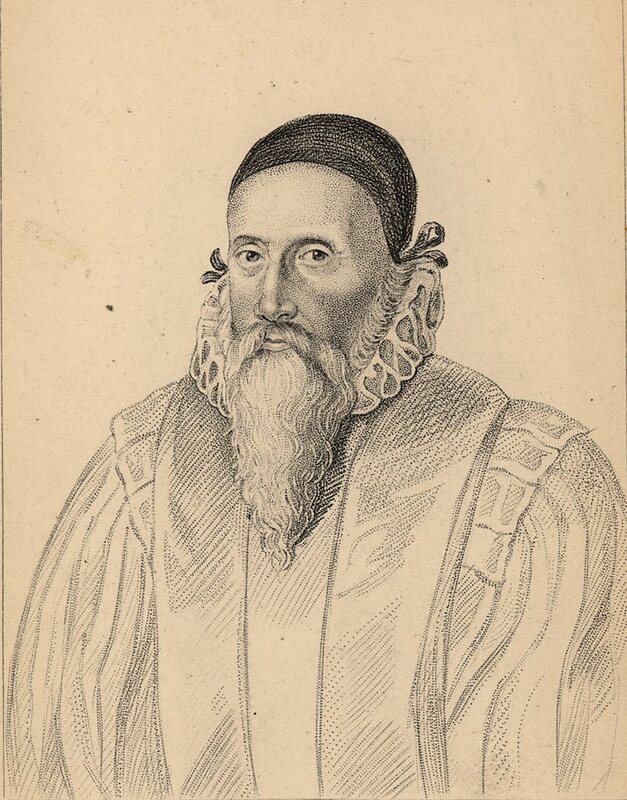 Now I finally found an occasion to look at James Justin Sledge’s contribution, “Between Loagaeth and Cosening: Towards an Etiology of John Dee’s Spirit Diaries”. As the title suggests, it’s about the Elizabethan philosopher, mathematician and magus John Dee’s famous conversations with angels, and his favourite skryer, Edward Kelly.